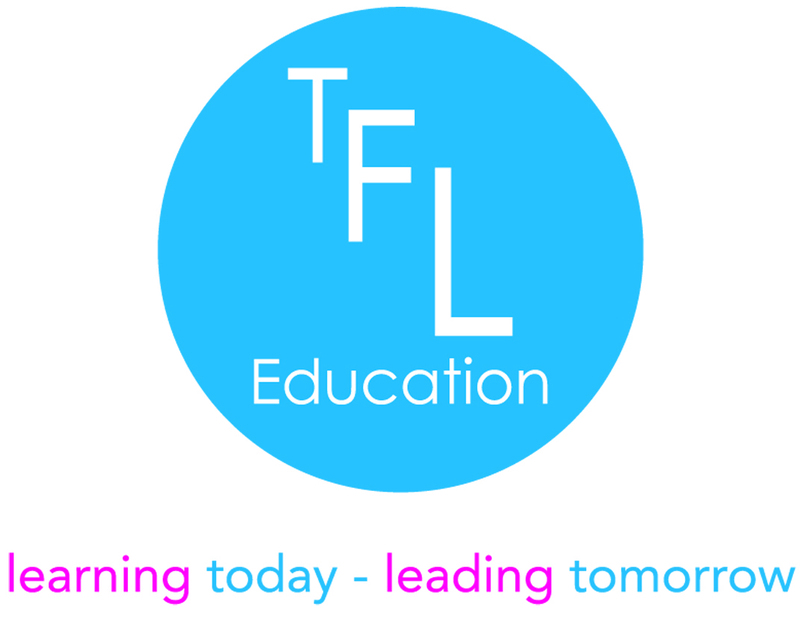 Level 7 Strategic Management and Leadership | TFL Education We provide Character and Leadership educational courses for primary schools and secondary schools. The Level 7 Strategic Management and Leadership qualification is awarded to outstanding individuals. Awarded by the Chartered Management Institute, it is recognised throughout the public and private sectors and across all management disciplines. With a distinct focus on a values-based approach, the qualifications require you to build on your strategic management and leadership skills and to focus on the requirements of implementing your organisation’s strategy. The second stage of the qualification process requires you to focus on your personal leadership development and evaluate its effectiveness in supporting your organisation’s vision and values. This unit is about reviewing strategic aims and objectives, analysing progress towards achievement and evaluating alternatives. Be able to review the organisational strategic aims and objectives. Be able to analyse progress towards organisational strategic aims and objectives. Be able to evaluate strategic options to support a revised strategic position. 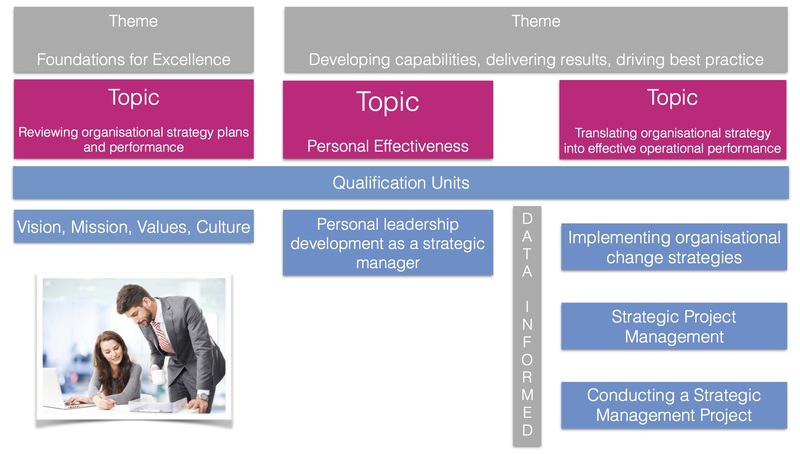 This unit is about understanding the strategic skills required to enable an organisation to achieve its ambitions. It requires you to demonstrate that you are able to identify and manage organisational skills requirements and personal leadership development and evaluate the effectiveness of the results. The unit is also about understanding how to create a staff welfare environment aligned to organisational values. Be able to identify skills to achieve strategic ambitions. Be able to manage personal leadership development to support achievement of strategic ambitions. Be able to evaluate the effectiveness of the leadership development plan. Be able to advocate a staff welfare environment that supports organisational values. This unit is about identifying and developing change strategies to meet organisational objectives. Understand how to develop a change strategy using implementation models. Understand how to analyse an organisational response to change. Be able to evaluate the impact of change strategies. This unit is about understanding the elements involved in developing an effective project plan that supports strategic objectives. Understand the impact of projects and project management on strategic objectives. Understand the elements of a project process and plan. Understand how to implement the project plan and evaluate the outcome (s). This unit is about identifying, researching and producing the results on an investigative project, and evaluating its impact. Be able to identify and justify a strategic investigative project. Be able to conduct research, using sources, and synthesise data and options that support the project aims. Be able to draw conclusions and make recommendations that achieve the project aim. Be able to develop and review the results of the investigative project.